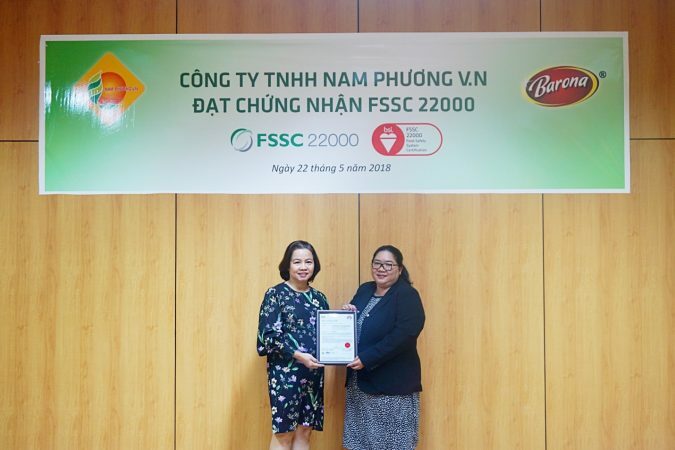 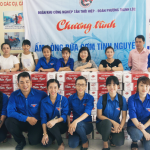 On May 6th, Nam Phuong VN company companion with the delegations of EPZs and IPs to share 100 boxes of Thien Ngoc Porridge to the Center for Nourishing and Protecting the Victims at Thanh Loc Ward, District 12. 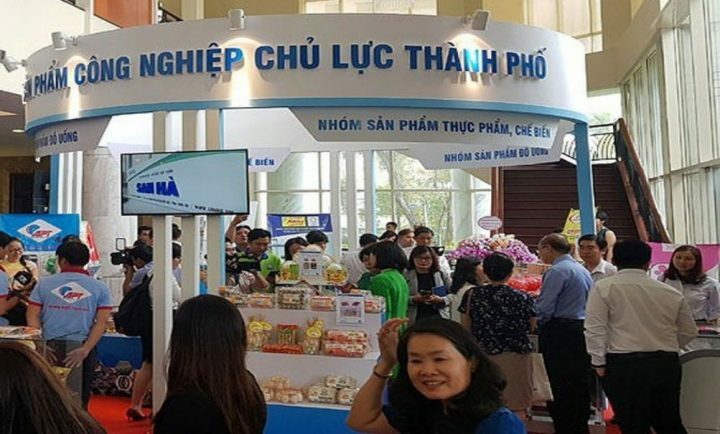 Nam Phuong VN has been honored to be one of the supporting units for the program “Connecting and Sharing Love”, bringing meaningful gifts to care for the elderly and children have special circumstances, handicaps, polio who live at the Center for Nourishing and Protecting the Victims. 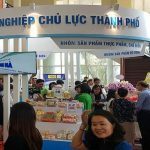 Nam Phuong VN hopes to share some hardships with people have special difficulties and the desire to bring positive joy in their unlucky life. 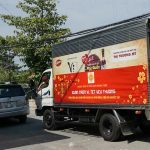 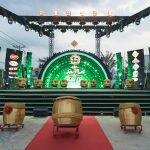 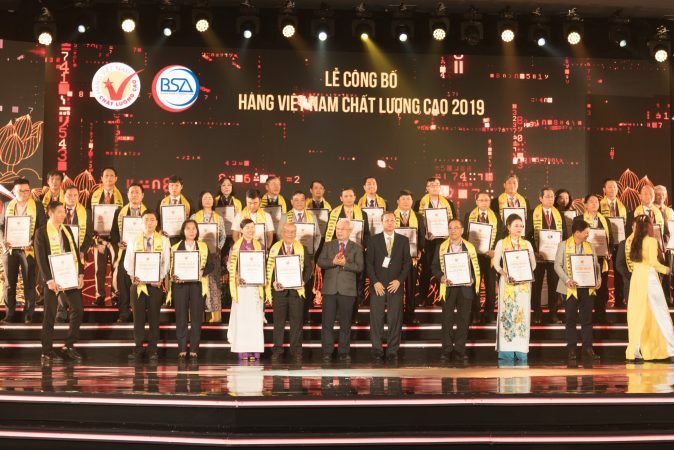 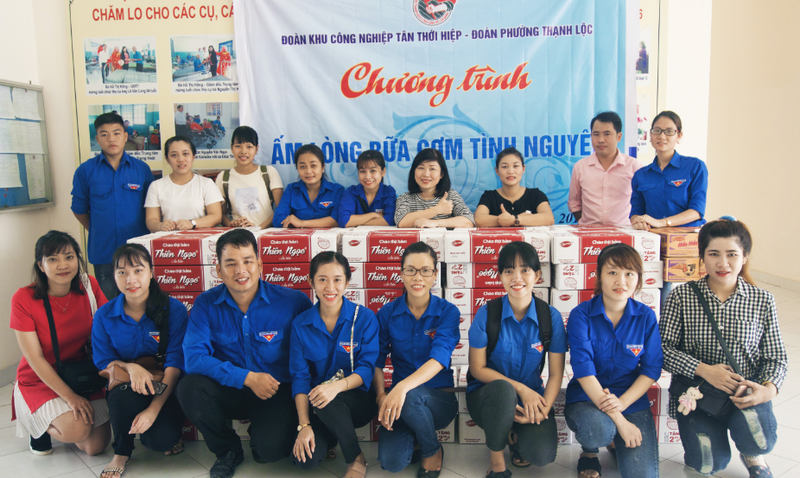 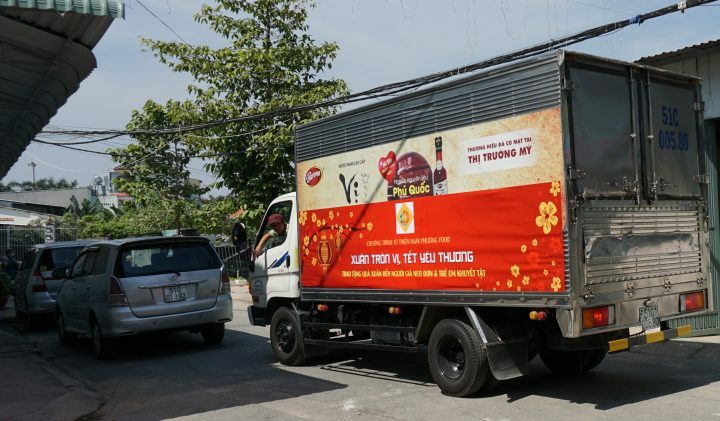 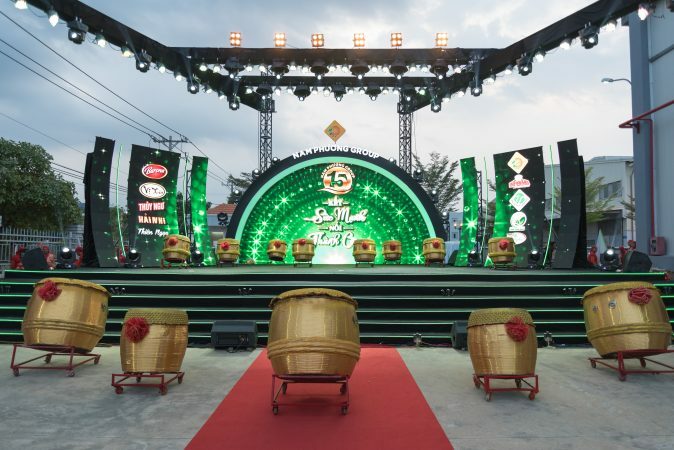 The Representatives of Nam Phuong VN Company presented 100 boxes of Thien Ngoc porridge the Center for Nourishing and Protecting the Victims at to Thanh Loc Ward, District 12. 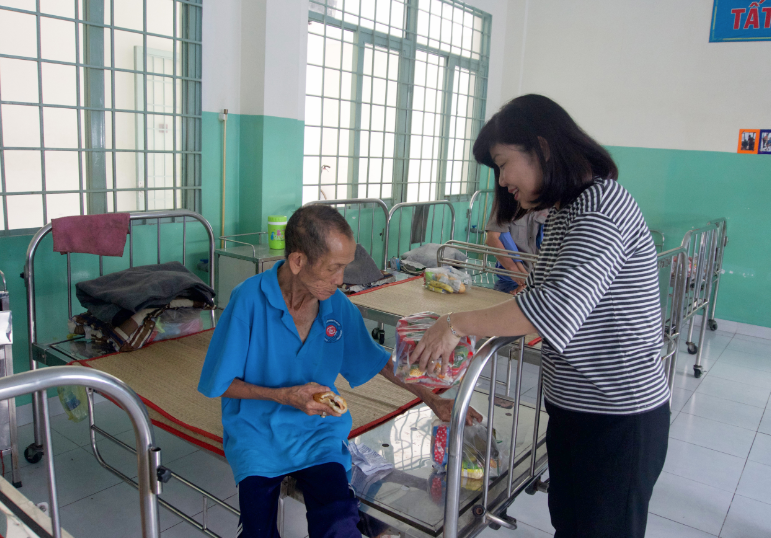 The joy of being talkative, given the gift of the patients living in the center. 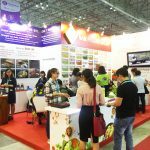 … And do not forget to say thank you to visit the delegation.